Can We Take Politico Out Back and Shoot it Yet? Jonathan Martin in the outlet that makes CNN look like The Monkey Cage. The South, like the rest of the country, is a complicated place. It’s at once the heart of the Obama resistance but also a region that is crucial to his reelection hopes. 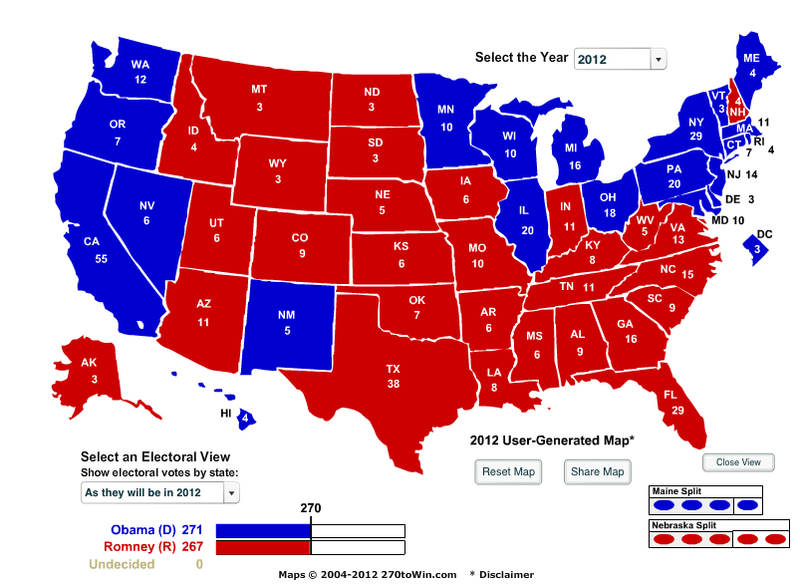 If he loses Florida, North Carolina and Virginia, it’s a virtual certainty that he’ll be a one-term president. Look for no further explanation as to why the Democratic convention is being held in Charlotte, the prototypical New South city, than the importance of North Carolina to the Obama White House. Oh, for the love of Odin, Tyr, and Freyja. Seriously…?